We are getting closer to the Single’s Day sale and a number of smartphones will be up for flash sales this season. 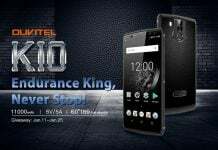 The two worthy phones to consider are the OUKITEL K5000 and the Mi Max 2. 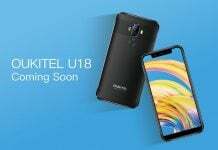 Both the phones share a lot of similarities and we will tell you why the OUKITEL K5000 a better deal, considering its specifications and price. The OUKITEL K5000 sports a 5.7-inch HD+ display that is in the 18:9 aspect ratio that is the norm these days. On the other hand, the Xiaomi Mi Max 2 sports a higher resolution display but in the more conventional 16:9 aspect ratio. This also means that the Mi Max 2 has a larger footprint and it would be difficult to hold. Both these phones have a fingerprint scanner on their back and are placed in the centre for ease of use. A MediaTek octa-core processor powers the OUKITEL K5000, while the Mi Max 2 comes with a Snapdragon one. Both sport 4GB of RAM along with 64GB of onboard storage. 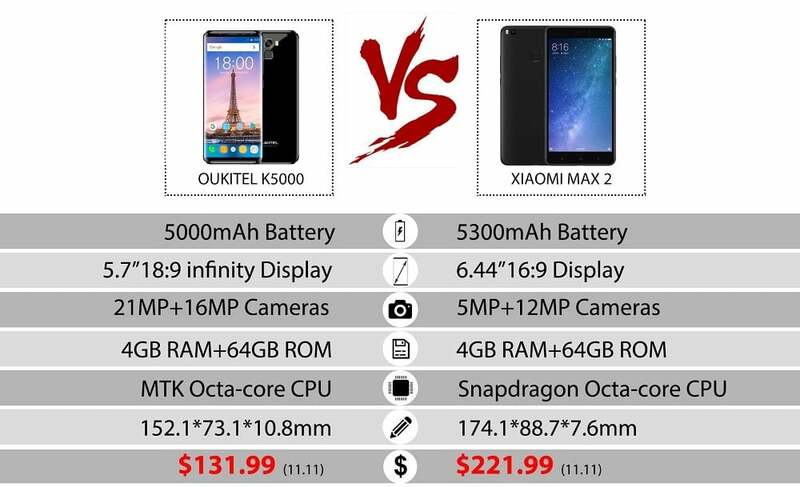 The battery capacity of the OUKITEL phone is 5000mAh and that of Mi one is 5300mAh. On the battery front, the difference between the two would come down to how both the companies have optimised their devices. 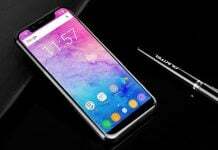 The OUKITEL K5000 has an advantage of a lower resolution display to give a battery life while the Mi Max 2 has a marginally larger battery pack. Apart from the features, the pricing both the phones have will become the deciding factor. 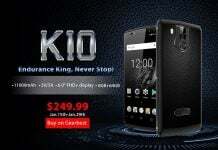 OUKITEL has announced that the K5000 will be available for $131.99 during the 1111 sale. The Mi Max 2, on the other hand, will be available for a price of $221.99. It can be clearly seen that the Mi Max 2 might prove to be a slightly better phone for the specifications it has, but the OUKITEL K5000 gives a better value for your money. 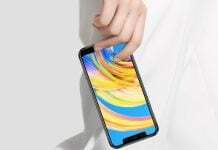 With that, you will also get a more modern looking phone that is much easier to handle and use. 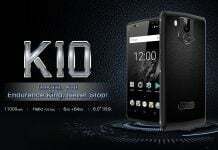 OUKITEL K10’s Huge 11000mAh Battery Can Be Charged in Just 170 Minutes!